J.W. Aitchison and H. Carter. Language,Economy and Society. 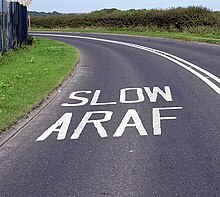 The changing fortunes of the Welsh Language in the Twentieth Century. Cardiff. University of Wales Press. 2000.